Audrey | Think it. Create it. Show it. Audrey is a so called one-page. All the content exist on this one page. For you it’s easy to create and edit “sections” that you can fill with images, speakers, agenda or just plain text. Visually Audrey is both bold and flexible. Behind the scene you can choose fonts from the whole Google Fonts Library along with changing all the colors. Making it easy for you to match any brand identity, you’re in full control. Audrey – from the old name Aethelthryth, meaning noble and strength. Audreys one-page layout showcases large images, as well as elegant placed sections of content. The theme includes options to customize buttons, colors and even images which you can preview before making any actual changes. “A web with web fonts is more beautiful, readable, accessible and open”. Integrated into Audrey is the whole font library from Google Fonts. From its library you can choose one font for headlines and another for the body copy. Best of all, it’s free. This theme integrates settings to easily add speakers,artist and an agenda. Use the the in-built content types to display your event speakers, program items, or FAQ in any section area. WordPress is built by hundreds of community volunteers, and when you’re ready for more there are thousands of plugins and available to extend your site to include many new features. Over 60 million people have chosen WordPress to power the place on the web. 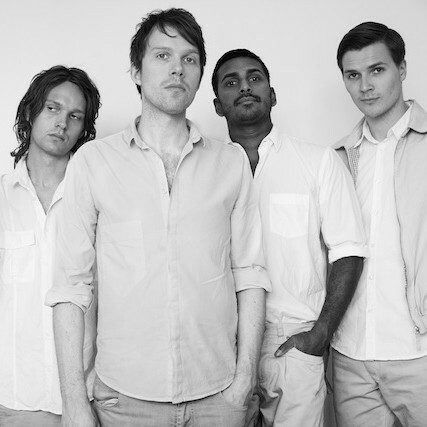 Deportees are a Swedish band from Vindeln and Umeå, formed in 2003, consisting of brothers Peder Stenberg (vocals) and Anders Stenberg (guitar), in addition to Thomas Hedlund (drummer) and Mattias Lidström (keyboard). 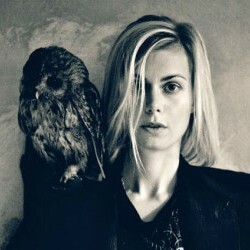 Anna Ternheim (born 31 May 1978) is a Swedish singer-songwriter. 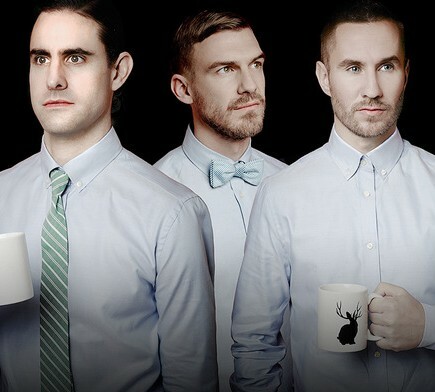 Miike Snow (pronounced mɑik sno) is a Swedish indie pop band formed in 2007. 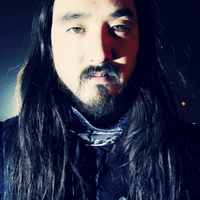 The band consists of producing team Bloodshy & Avant(Christian Karlsson who is half of the EDM duo Galantis, and Pontus Winnberg), and Andrew Wyatt. The band is often represented by a silhouette image of a jackalope. 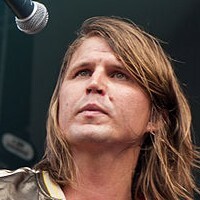 Markus Krunegård (born 6 April 1979 in Norrköping, Östergötland, Sweden) is a Swedish-Finnish singer and songwriter. © 2019 Audrey. All rights reserved.